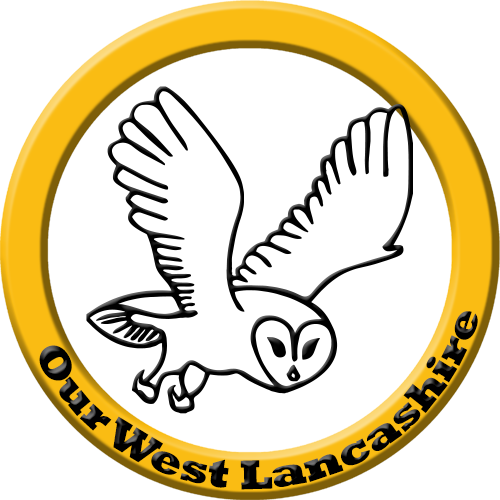 We are urging residents to be VERY SCEPTICAL following West Lancs Labour’s recent announcement. But the timescale will be put back only one stage, to the position in September 2018 – when they tried to slip the plan out with no fanfare while ignoring the concerns of approx. 150 residents who turned up at a council meeting to voice their objections. No doubt the cabinet working group (Labour AND Conservative) will once again meet in private/secret to draw up some new Preferred Options in 2019. Clearly these “new” plans are likely to include 3000 fewer houses because Sefton do not actually require them (and never did), but what else will change? Officers are still working on a 30 year plan. The Director of Development has stated “I do not consider there is a need to revisit the evidence base” – the wheels keep on rolling with Labour’s local plan. OWL policy is for a ‘light touch’ review of the current plan in 2020, a plan that has been shown to be legally defensible at Court. Voters MUST make their views crystal clear at the ballot box in May, lest the current administration charge on regardless. Welcome to our New Draft Local Plan Page. The main information provided by the council can be found on the council website, so we don’t duplicate that. 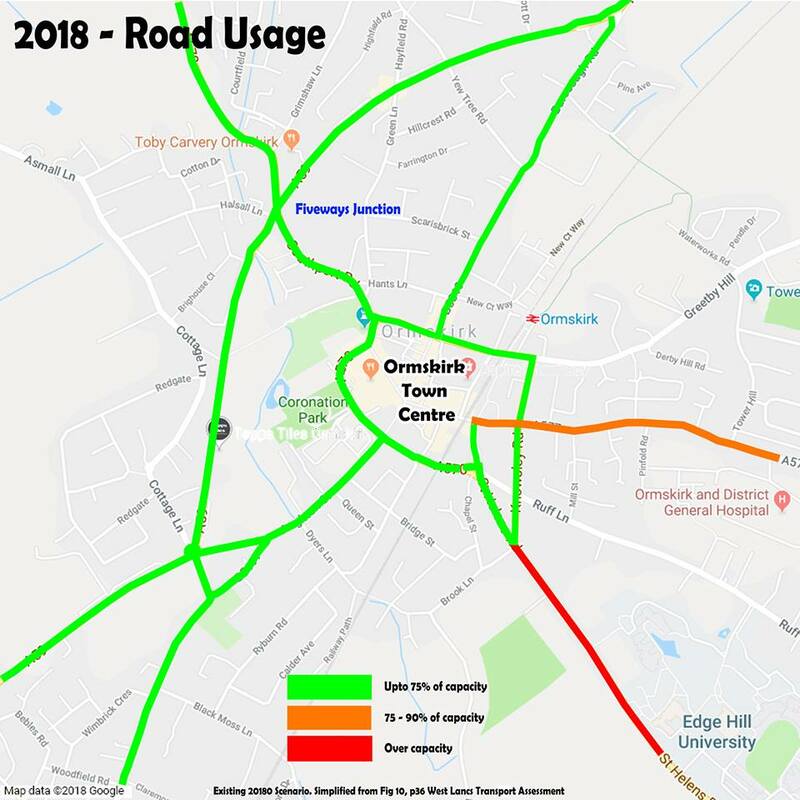 Instead, here you will find further information and analysis to help you respond to the Preferred Options consultation being held currently by the council. Keep an eye out for updates, and be sure to vote for a candidate opposed to this new plan. The latest deadline to make a representation was Thursday 13th December 2018. The information below is provided for reference. Our Local Plan Leaflet is a great source of information and ideas. Our detailed bullet points – carefully researched and referenced gives you facts that can be quoted in your representation. 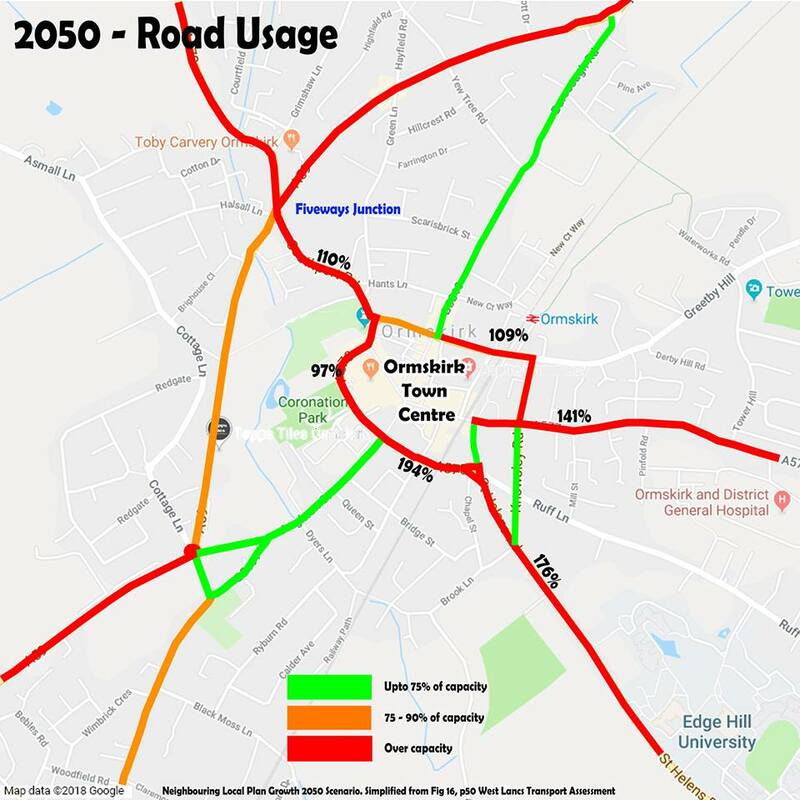 Transport Assessment and Traffic Congestion – A member of our steering group has prepared this assessment of the Transport Assessment produced for the council. Sefton Council Responses which undermine the large proposed housing allocations in Ormskirk, Aughton, Bickerstaffe and South Lathom. A Later letter from Sefton Council which followed a meeting with the West Lancashire Director of Development and Regeneration (Source: West Lancashire Record).